Moving to a bigger home can be daunting because you’d be juggling two tasks at once: buying a new home and selling your old one. But you don’t have to be alone in this process. You can hire a team with a real estate agent, a mortgage broker, and an attorney to help you out with your upgrade. Once you’ve assembled your team and found a house to buy, it’s time to prepare for your move. There are many financing options for your home purchase. Getting the right one usually boils down to the size of the house you want to buy, your credit score, and the down payment you’re willing to pay. Academy Mortgage Arizona recommends getting an FHA loan, conventional mortgage, or VA loan if you’re a repeat buyer. FHA Loan – Opt for this when you’re buying a small to medium-sized home. You should have a credit score of at least 580 to apply for this. It is also a good choice if you want to have a low down payment, which is 3.5% of the purchase price. Conventional Mortgage – This is an ideal option if you have a credit score of at least 620. The down payment ranges from 3% to 20%. If you want to buy a larger home, a conventional loan is better because its interest rate is lower than what you’d get from an FHA loan. Jumbo Loan – You can opt for a Jumbo Loan if you’re planning on buying a luxury home and can handle large payments. VA Loan – This is a mortgage you should take advantage of if you’re an American veteran. 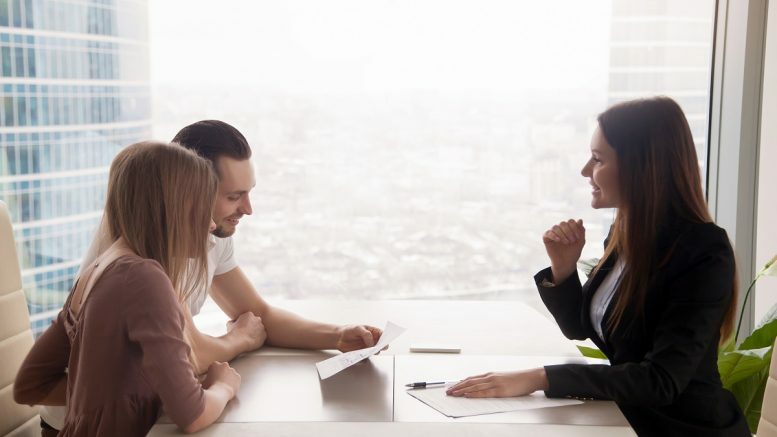 Some of its benefits include: not having to pay for a down payment or mortgage insurance, and home loss mitigation options in case you don’t get to repay the loan. Deciding whether to buy the new home or sell your current one first is difficult, especially if it’s your first time moving up. One way to answer this question is to find out the state of your local real estate market. Ask your real estate agent to find out if it’s a buyer’s or seller’s market. Buyer’s Market – This is when the supply of homes is much greater than the demand for them. There are more options and more affordable prices. You’ll get better value for your new home in a buyer’s market, but you might have trouble selling your old one because of low demand. Seller’s Market – This is when the demand for homes is greater than the supply for them. Buyers are expected to shell out more money to buy a house. You’ll be able to sell your old home for a higher price than it would be in a buyer’s market, but you might find it hard to buy a competitively priced home to move into. If it’s a buyer’s market and you have enough for a down payment on your new home, you might have to juggle having two houses at once until you sell your old one. If it’s a seller’s market and you’re determined to sell your old home first, make sure you have a temporary place to stay in and possibly a storage unit for your furniture. Repairs – You’re going to need to clean up and fix any problems within the house. You can even call in a professional to inspect it. This way, you can find and fix any problems that might linger in your home before the buyer sees it. Improvement – You might have to do some landscaping work to improve the look of the house. Buyers actually care about what it looks like from the outside. You can also “stage” your home by arranging furniture and interiors to make it attractive for potential buyers. It’s also up to you if you want to hire a professional stager to take care of this. Electricity and Water Bills – You’re still going to have to pay for your past home’s bills even after you’ve moved out. You don’t want to present a house with no electricity or water to buyers. Real Estate Agent Commission – You’re likely going to pay the commission of both you and your buyer’s real estate agents. Capital Gains Tax – If you get less than $250,000 (or $500,000 if you’re married) on your sale, then you don’t have to worry about capital gains tax. 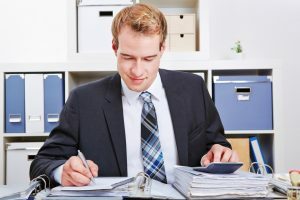 If your sale does exceed the amount, the IRS will require you to pay capital gains tax based on the difference of how much you paid for your old house and how much you sold it. Transfer Tax – Your local government may require you to pay transfer taxes equivalent to a small percentage of the price you sold your old house for. 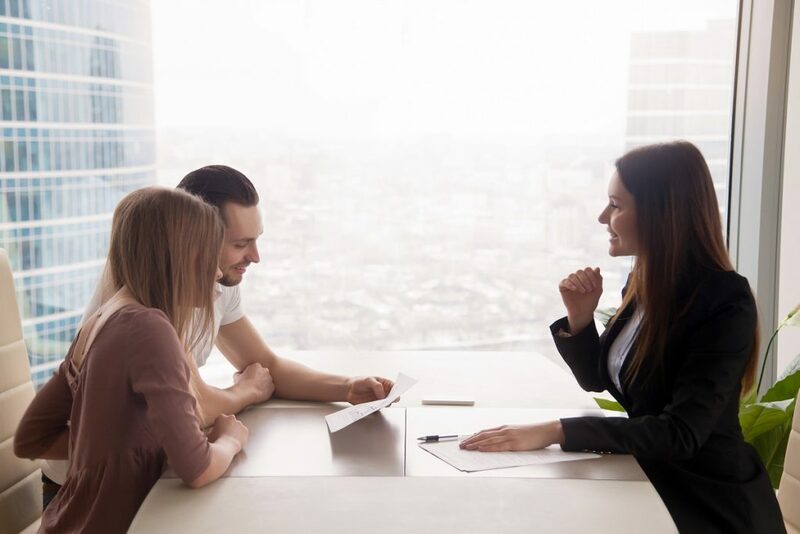 Closing Costs With the Buyer – You’re expected to pay fees for the escrow company, home warranty, title insurance, mortgage, and more. You also have to consider the “moving in” part. Ask your friends who have large vehicles like pickup trucks to help you out with your move. If you have the money to hire a premium moving service, hire one. It’ll save you the stress and time of having to pack and move everything. You have to go through a lot of paperwork when moving up. And the end result isn’t always what you expect it to be. When in doubt, talk to your agent or attorney to help you out with the process. Your efforts will all be worth it once you finally move in to your new place, the home that you worked hard to achieve. In the event of your untimely passing, would you owe estate tax to the state? Feldman & Lee, a wills and trusts law firm in Lynnwood, says that it would depend on the laws in effect when you pass away. For example, if you pass away in 2017 and your estate’s gross value is $2,000,000 (the least taxable amount) or higher, your executor should pay estate taxes.